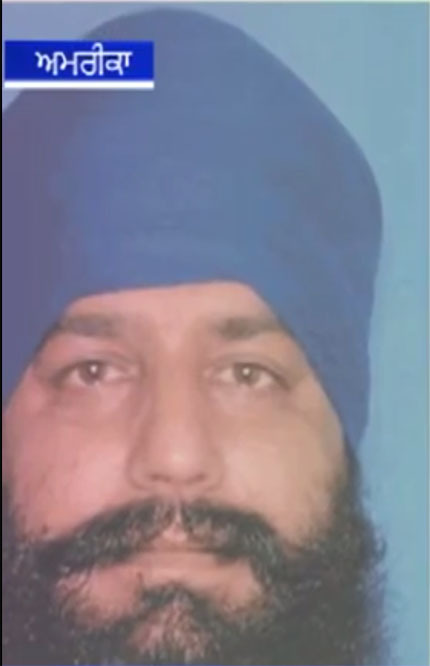 A Sikh man was shot dead in Oakland, San Francisco in broad daylight while carrying out his duties as an ice cream man. At about 4:32pm. Saturday, police said, a gunman approached Singh, 45, and fatally shot him inside his van before running away through backyards. Police have not determined if anything was stolen from Singh or his van, which was covered with stickers of the ice cream treats and candy he sold. Eyewitness stated “I heard five shots and came to my front door,” she recalled. 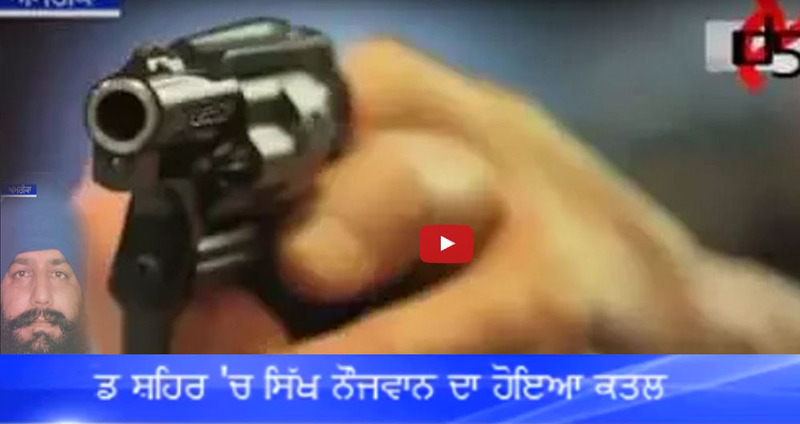 Certain that the gunman had fled, Paula ran out to the van and found Singh slumped against the door. “I couldn’t open it, but the police came really quick,” she said.